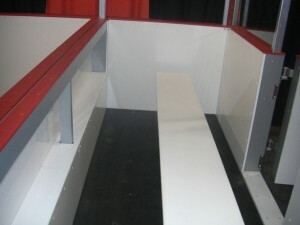 The Ice Rink offers a number of components to compliment our dasher board and shield systems. From gate hinges to glass clips, we can accommodate all of your hardware needs. Contact us if you can’t find what you are looking for on these pages. Our website product list is not exhaustive, so it’s likely that we carry the item, we just haven’t listed it. 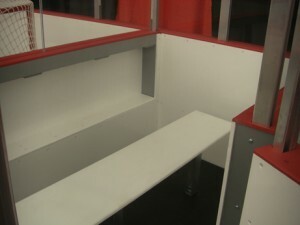 In the unlikely event we don’t have it, then we will do our best to source whatever you need.